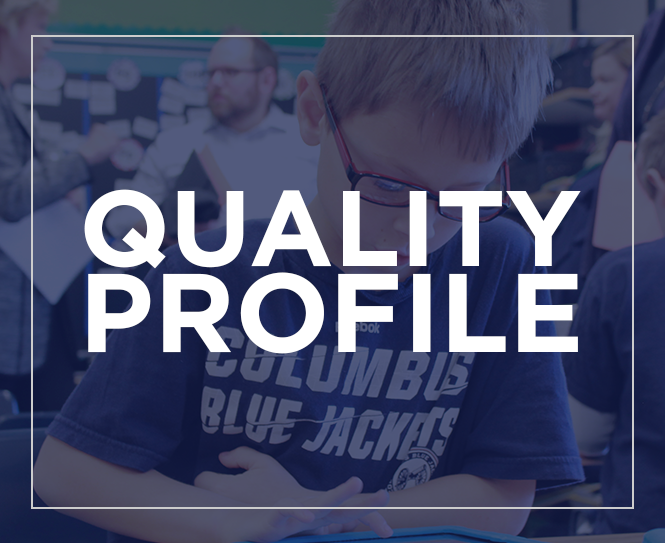 We are so excited to have welcomed students back to the Hilliard City Schools on Wednesday, August 22. Below are a few images from the successful first day. 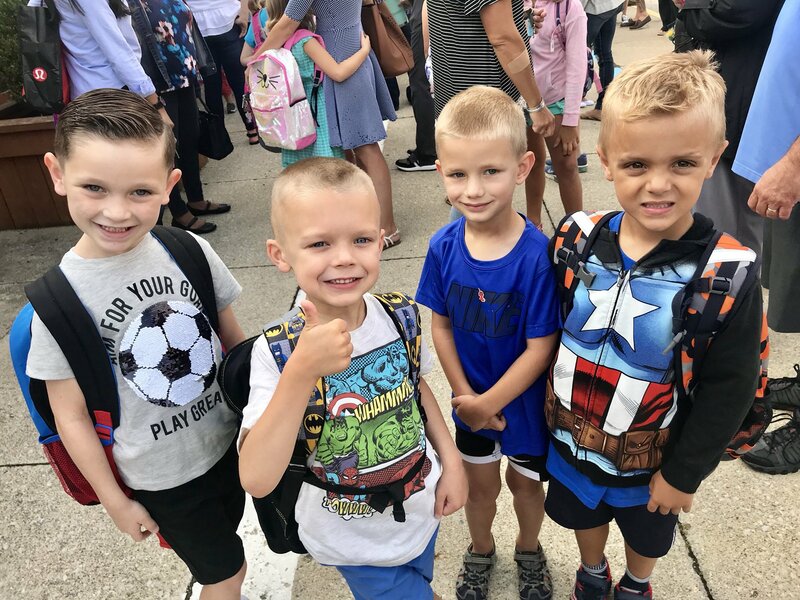 The community used #HCSD1 to tweet our students, teachers, drivers and parents as we experience the first day of school. Last year we were able to get #HCSD1 trending across the city, and it looks like we did it again!